Collection of our WordPress Themes catering different niche to help you create out of the box professional WordPress website. Save time, money & hassles. When you buy a Templatic theme, you get an awesome design, professional code, unlimited support & theme updates for one year, access to theme guides and user community. It is your perfect choice for creating an online listings directory. Directory offers custom post types, subscription price packages, Google map search and unlimited searchable custom fields. The most comprehensive directory WordPress theme you will ever need. Welcome to our collection of niche WordPress themes. Here are the best theme designs and features to create professional looking websites quickly and effortlessly. It is always nice to be in control of your own website. With these WordPress templates, you can create your website on your own, without hiring experts. This saves you the troubles of hiring experts to take care of your WordPress websites. With our professionally designed WordPress themes, you can create websites in minutes. 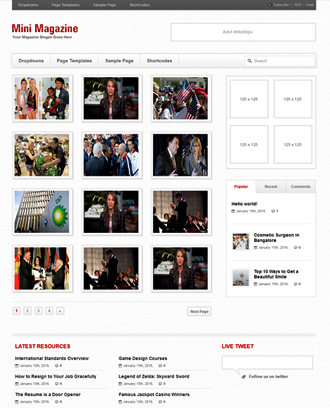 Our WordPress theme designs are almost like ready to use websites, with some example data. All you need to do is to install the theme and install the sample data (with just a click). And then, easily replace the sample data with your original content. 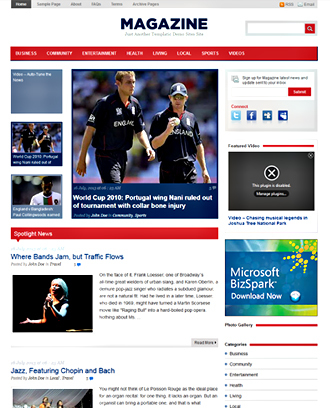 Moreover, these website templates are affordable. And the cost of hiring programmers and designers to get your website created is much more than that of a WordPress theme. Nothing better than being in control of your own website. Our Premium WP themes come with easy options and settings. Using these options, you can manage your website with the simple mouse clicks. Moreover, all the options are intuitive and self-explanatory. So you can manage your website just like you use any software or mobile application. If you are a beginner, then you can follow the simple instructions mentioned in the theme guide. With every WordPress theme purchase, we provide a well-documented theme guide. And hence you can create professional looking websites without touching a line of the code. And this does not mean that you cannot change how your website looks. You can change everything with intuitive options available at your WordPress dashboard. Upload your own logo, change the colors, adjust the screen elements, change the fonts, set your own banner image, etc. You can do it all with just a few clicks. On the other hand, if you are an expert programmer you can add new features by updating the code files. The WordPress themes have a clean code that is easy to edit and update. The themes in this collection are ideal for anyone looking to create their website on their own. Or the web development agencies looking to deliver quality and manageable websites quickly. Get ready to find beautiful and responsive WordPress software, specially designed for the kind of website that you have in the back of your mind. At Templatic WordPress theme store, we have about 99 themes of unique style and design. 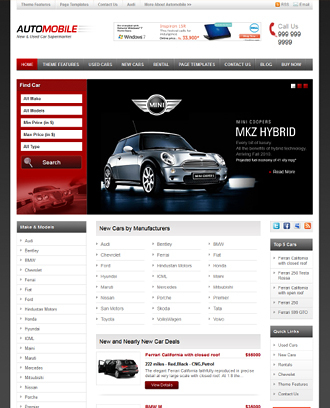 These themes are all designed to create niche websites. For instance: There are job board themes that you can use to create your job board website. 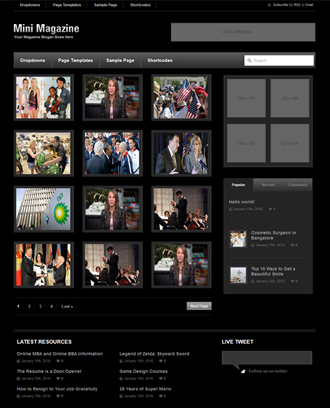 Event themes to create online event directory website. 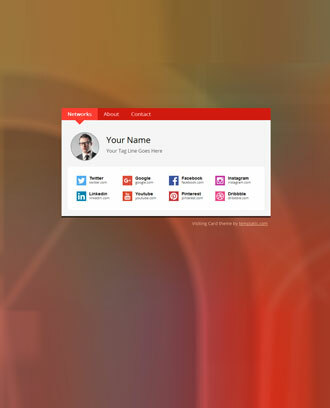 These themes make it easy for you to create professional and feature rich websites on your own. They are designed to cover all the typical features of their niche. The following are some of the niche WordPress themes by Templatic. When you have chosen the theme, check out the WordPress theme demos to see how your website will look. The live, in action theme demos, will provide you better insights on how your website built with our WordPress themes will look and work. As the name suggests, the quick edit themes are the easiest to edit themes. These WordPress scripts let you edit WordPress website right through the front end. If you are logged in as an admin, you can click on the screen element you want to change and edit it. No need to go to the admin dashboard and use backend options for customizing your website. This includes everything: Changing colors, images, text, re-positioning content blocks, removing elements, etc. Creating your website through our Quick edit WordPress templates is more fun than work. Play with the options and save the design that feels right. Some of the best WordPress website templates for business at Templatic are iBusiness theme, charity, tech, etc. Amongst our best WP themes are the WordPress directory themes. The multipurpose WordPress Directory template is one of our best products. 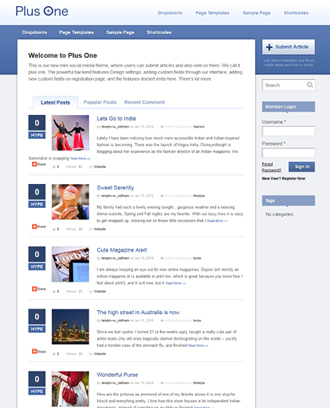 Besides the Directory theme, there are many Directory child themes for niche directories. The parent directory software can be used on its own, or as a parent theme for the directory child themes. 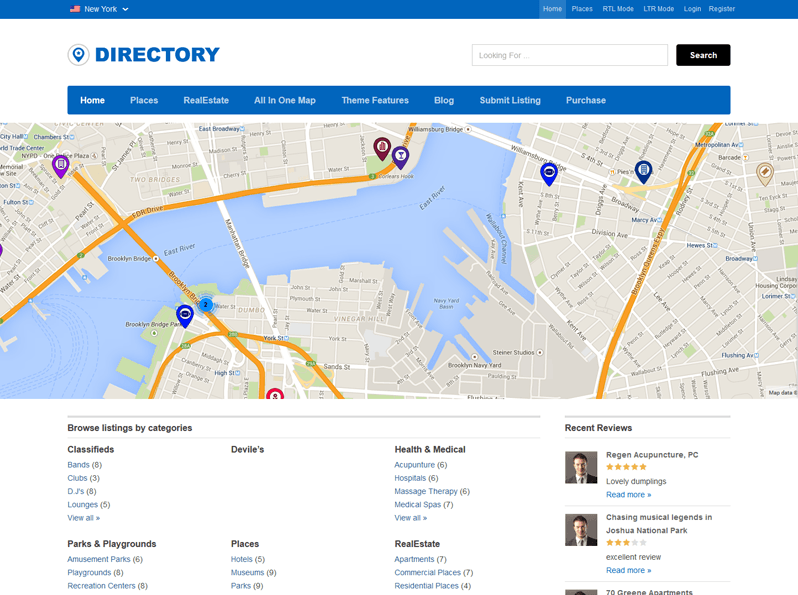 This WordPress Listing theme with Google Maps is ideal for creating a location-aware directory in minutes. 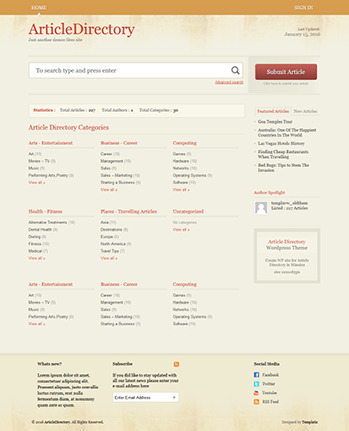 With all the required features included, this directory theme is flexible and easy to use. It lets you create mobile-friendly Directory websites with lots of monetization features. Online directory websites are gaining more popularity, every day. They have successfully evolved as one of the most popular forms of online business. At Templatic, we are constantly studying the trends of directory business and making sure that our directory theme is up to the mark by providing frequent theme updates. The multipurpose WordPress directory theme is flexible and easy to use. Create your own directory, without technical expertise or spending money on different tools to create it. The Directory theme bundle comes with all the required plugins included. So you can get started on your website with the quick install option that installs and sets up your website in just minutes. Even though the Directory WordPress theme is flexible enough to create a directory website of almost any niche (by creating custom post types with custom fields of your choice), we do have some easier options for you. Have a look at our collection of the Directory child themes. These Directory child themes come with a different and more subject specialized design. While the design of the Directory WordPress theme is more generalized, that of the Directory child themes are thoughtfully transformed to fit the requirement of your niche directory. So we have pre-designed directory templates for Travel directory, food directory, classifieds directory, a job board directory, an events directory, etc. The directory child themes inherit all the features of the Directory theme. So with a more purposeful design and features for a specific directory subject. Some of our best premium WP themes are eCommerce enabled and can be used to create a website that sells online. These WordPress templates come with the eCommerce capabilities of an online store to sell physical as well as downloadable products. WooCommerce is free and makes eCommerce a breeze. It comes with all the features required for a smooth eCommerce experience. Our eCommerce themes are designed for a flawless user experience and easy checkout. Be it any kind of website, its visibility is important. And therefore we strive to provide you with WordPress themes are built on the best SEO practices. All of the Templatic WordPress themes are crafted with the best SEO coding standards. Besides, these WordPress web template also support the best, free SEO plugins available today. You can integrate plugins such as WordPress SEO, All in One SEO, Google XML Sitemaps and All In One Schema.org Rich Snippets, etc. so your website can have best of both the worlds. By utilizing free plugin like All In One Schema.org Rich Snippets, you can take your WordPress site SEO to a new level. Besides responsive and feature packed WordPress themes for businesses, our WordPress store also consists of some very interesting WordPress plugins. These WordPress plugins are designed to extend the functions of your Online directories. For instance: One of our best plugins is the Tevolution Plugin. It is a powerful plugin that covers many important features. Its main features are, the ability to create custom post types and custom fields, payment processing, etc. Another one is the Tevolution location manager. A plugin designed for advanced location management features into your WordPress Directory website. Also, with Tevolution, you can again choose from a number of payment gateways. These payment processing systems are available in form of add-ons. So you can choose the payment processing methods. And the best thing is, the plugins designed to support the primary features of your WordPress script, are included with the theme purchase. For example: Since Tevolution is a plugin that powers directory with its main features, it comes included with the Directory theme purchase. While the Tevolution location manager, is an enhancement for the existing location features, it is a paid plugin. All of our premium WordPress software comes with a documented guide. If you are a beginner and have no idea where to start, our documentation covers all the steps starting with the theme installation. On the next level, the theme guide consists of all the details about the features. It consists of detailed steps on how you can use the available options to change the theme behavior. The theme guide will help you set your website up, beginning with the theme installation to customization and feature settings. If you still have questions, you can get in touch with our customer support executives. The Customer support team strives to answer the user questions as soon as possible. To contact the support team, use the contact form. You can leave your message, and our support executives will get back to you with the best solution. So, all the help you need is just an email away. Besides, you have your theme documentation to guide you through every stage of your website building. How long can I use these themes once purchased? Once purchased, you can use these themes for as long as you want to. However, the support and updates are limited to one year. But if you want to use these themes without support and updates, you can use them forever. The WordPress themes at Templatic are completely customizable. You can upload your own logo, change the color, fonts, and background, etc. Besides, for advanced customizations, you can use the custom CSS. The theme files have a clean code and you can easily find and edit the part of the theme you want. Do I need to purchase the supporting plugins separately? All the plugins required to support the main features of a theme are already included in the theme bundle. For Example: When you buy a directory theme, all the plugins that are required for the smooth and efficient functioning of your directory website, are already included with your theme purchase. However, if you want advanced and extra features, you will need to buy separate plugins. Can I ad monetize my WordPress website? Yes, all of our themes are designed to help you make money online. Based on the theme type, there are different monetization features included. 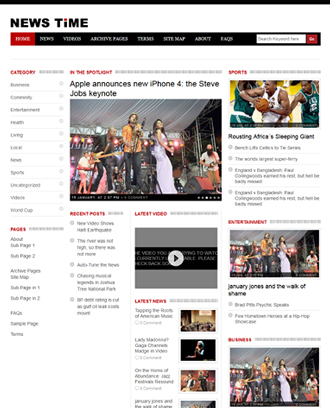 However, every theme from Templatic come with the ad banner space. So you display advertisement banners or AdSense on your website and earn through it. How long it takes to learn to start making customizations on my own? We fix any bugs we encounter as soon as possible. We also release periodic updates for our themes and our underlying framework. The updates are mostly to address user feedback as well as to add new features. How do I get updates for my WordPress theme? Will my website break if I don’t renew my theme license? More questions?? Get in touch with us and we will try to help you the best we can. While creating WordPress products, we always focus on the quality and ease of use. Most of our theme users are the non-technical people. They are the business owners who wanted to create and manage their website on their own. Therefore, we strive to create best WordPress software that is powerful, feature-packed but still easy to use. No learning curve, no hidden costs, and absolutely no complicated settings! Check out our theme showcase to see how people used the Templatic themes to create elegant websites.